Tank 432: The Military Vs. The Supernatural! 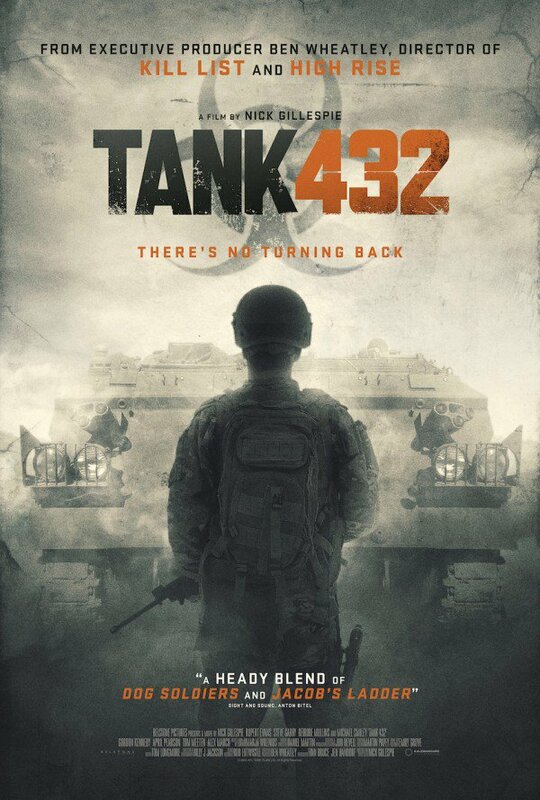 I’m a big fan of military horror flicks like Predator, Dog Soldiers and Frankenstein’s Army so this new trailer for Tank 432 I thought looked pretty darn interesting. I also really liked director Ben Wheatley’s ‘Kill List’ quite a bit and this one looks just as intriguing. Best of VHS Box Art: Making Contact!